Oh, you guys! I actually MADE something! I’ve been on hiatus for a while and it feels great to be back in the creative realm. HOORAY! The tote bag I have isn’t available anymore. At least, I couldn’t find it. 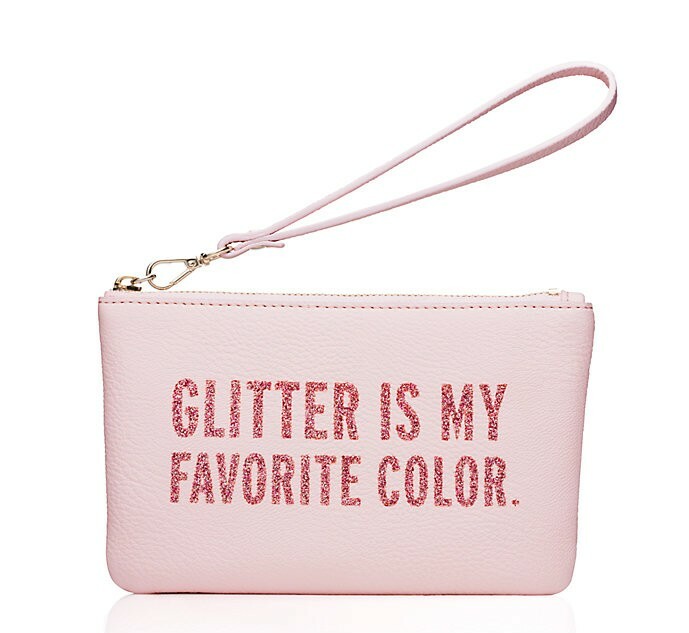 But here is the wristlet version, which I also more than slightly adore. 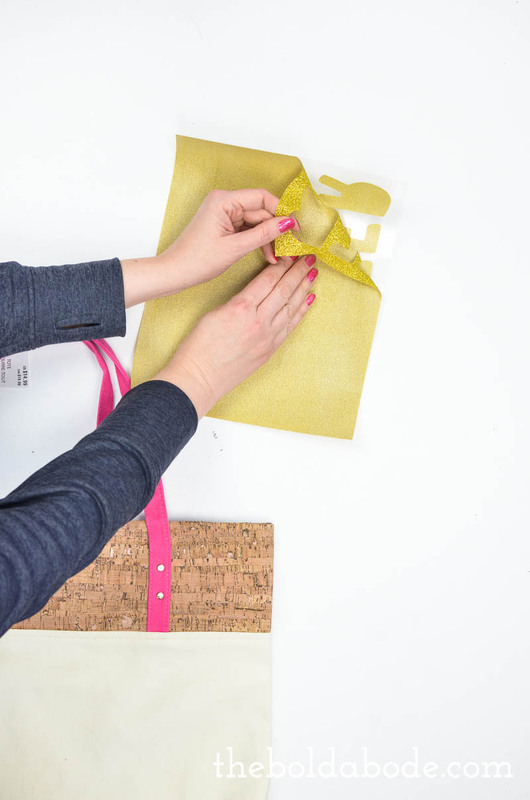 If you don’t want to drop a Benjamin on Kate Spade, you can make your own! 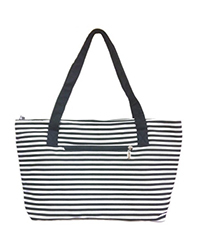 A Canvas Tote – I found mine at Michael’s but this Black and White Striped one on Amazon would be cute! 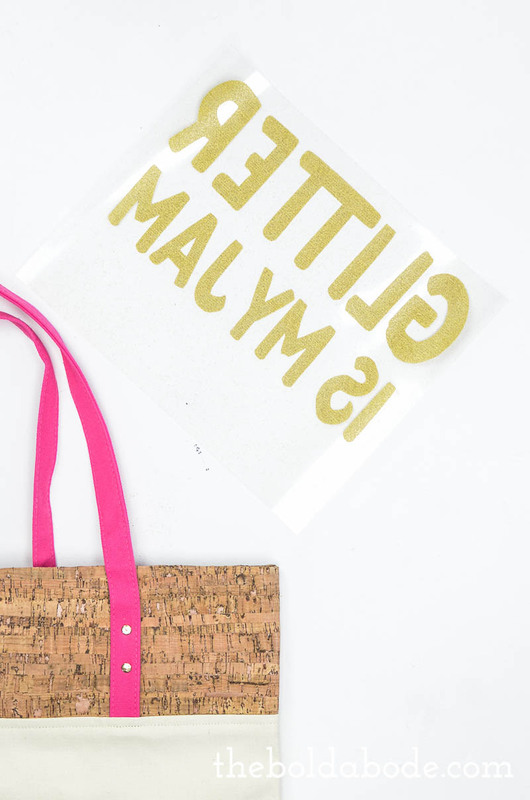 First, use your Cricut (or other cutting machine) to cut out the text. Be sure to mirror it! In fact, right now there’s a great deal going on. Until May 3rd, you can get 10% off at Cricut.com and free Fed-Ex home delivery with code CRICUTSPRING! 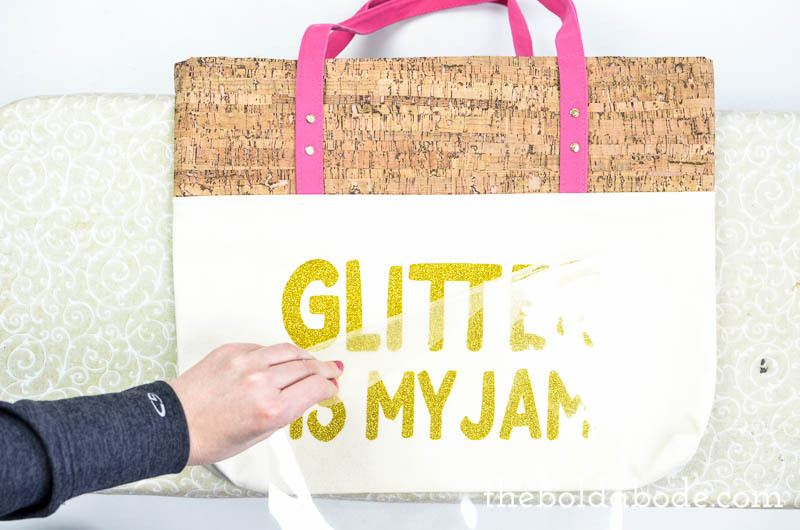 After the machine has done it’s job, just pull off the excess glitter paper to expose the text. 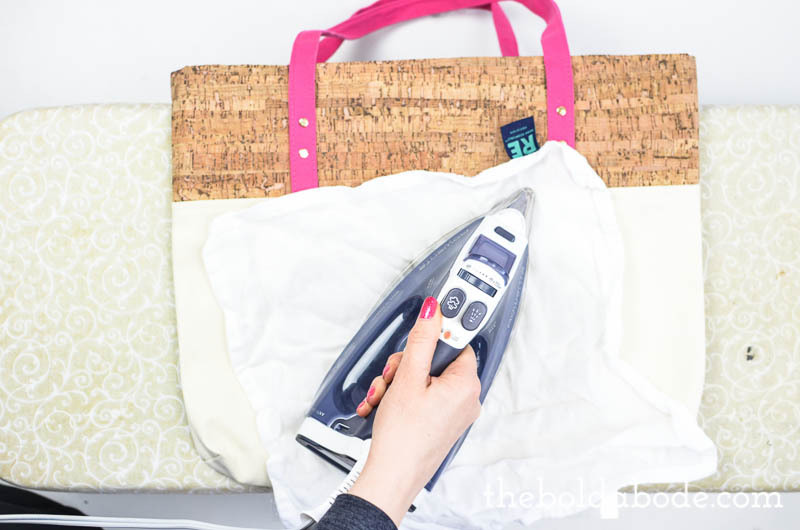 To iron on the vinyl, first warm up the fabric with your iron. 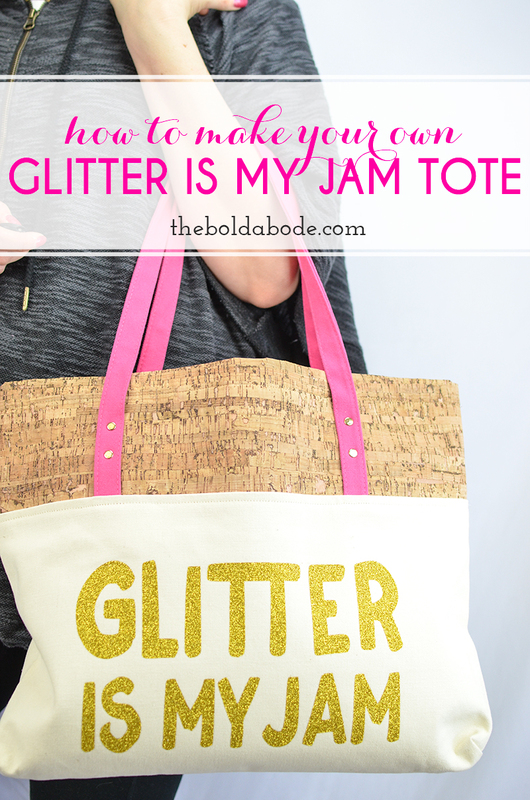 Then place your glitter heat transfer vinyl onto your tote and center it. 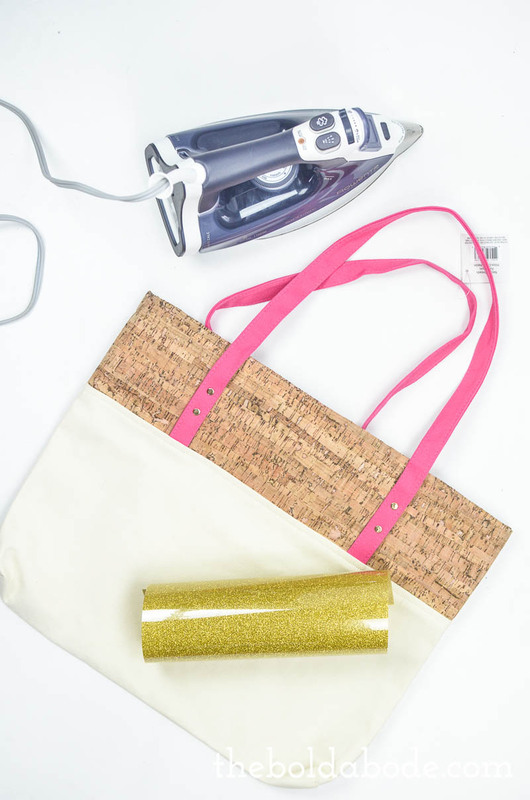 Use a pressing cloth and iron the vinyl for a couple of minutes. You can press it and then check to see if it is adhering. I would be sure to iron it on a little bit longer than the instructions and keep checking it. 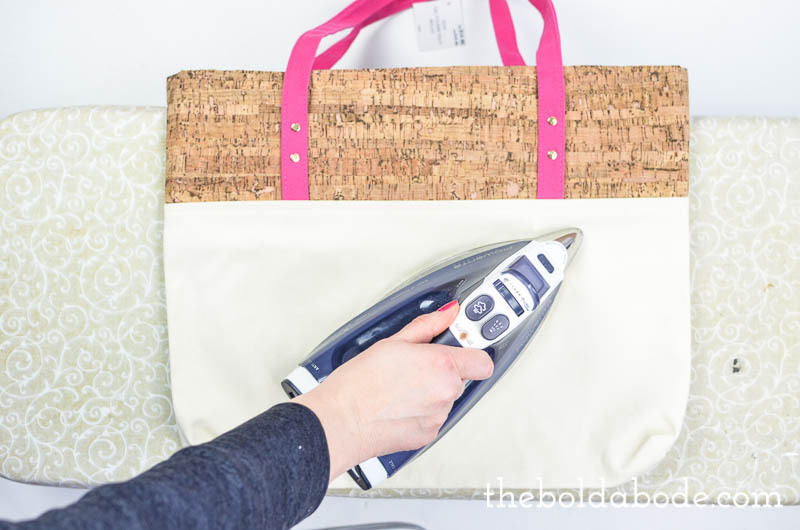 As long as you use a pressing cloth, you won’t damage your tote. When the vinyl has completely adhered, gently pull back the plastic and you’re done! 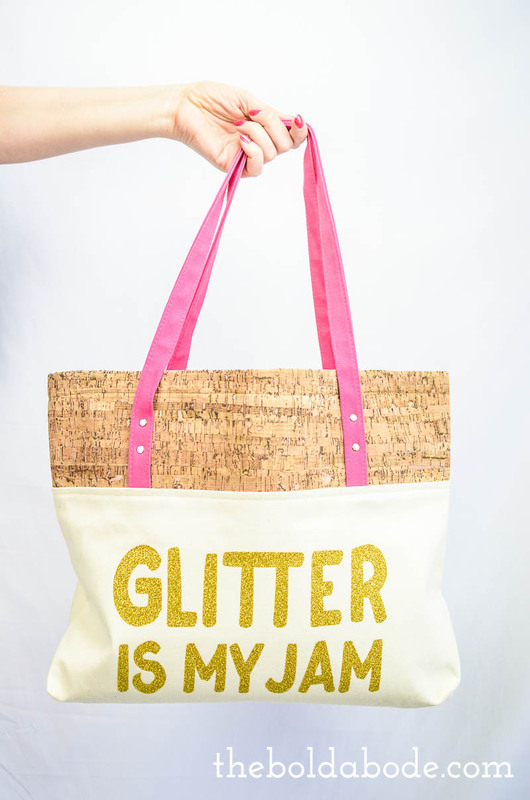 Now you’ll get loads of smiles and comments on your new tote! People laugh at mine all the time. It brings me joy to make people smile…even if it’s with my purse! One little tip, I did center my text, but I should have placed it up higher. Once I put my stuff in it, the bottom rounded out and it looks just a little off. But since I’m a recovering perfectionist, I’m ok with it! Do you have a Cricut? 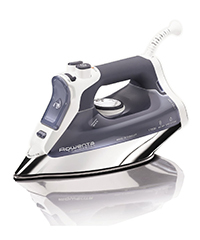 If not, don’t pass this awesome deal of 10% off and Free Fed Ex Shipping! 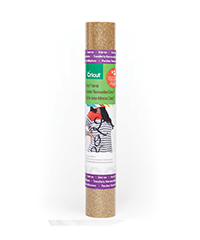 Ends 05/03/16!